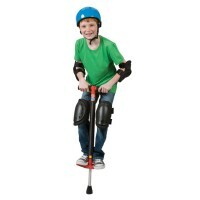 Kids will love to learn to walk on the adjustable height stilts from this Alex Ready, Set, Stilts! Learn some unusual way to walk - on stilts! 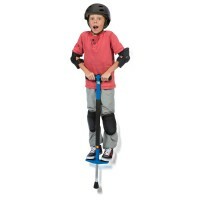 Kids Stilts Active Play Set by Alex Toys is a great active toy for beginners stilt walkers of all ages. 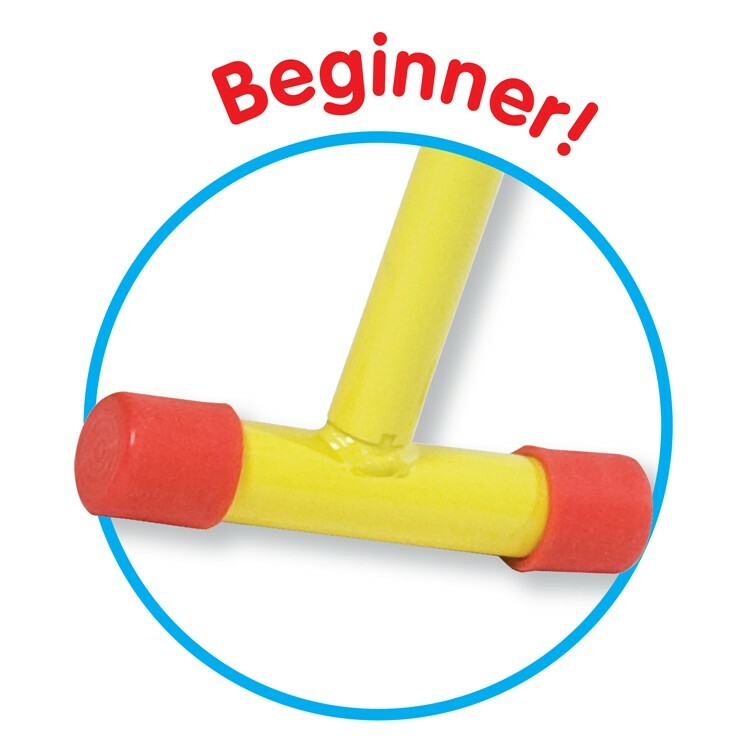 Kids can learn walking on stilts in 2 simple steps. 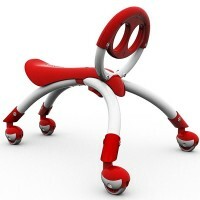 First they learn to balance with big foot trainers from this stilt set. 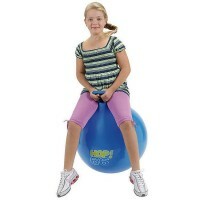 Next, they remove the trainers and put the no-skid caps on stilts and try walking. 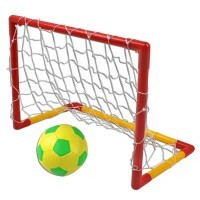 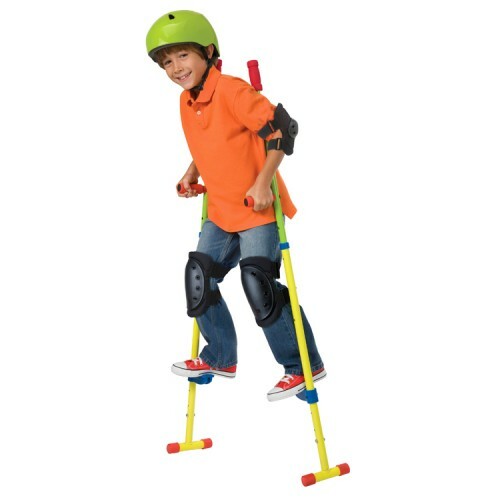 The stilts from this children sport set feature adjustable height that makes it a perfect sport toy to grow up with. 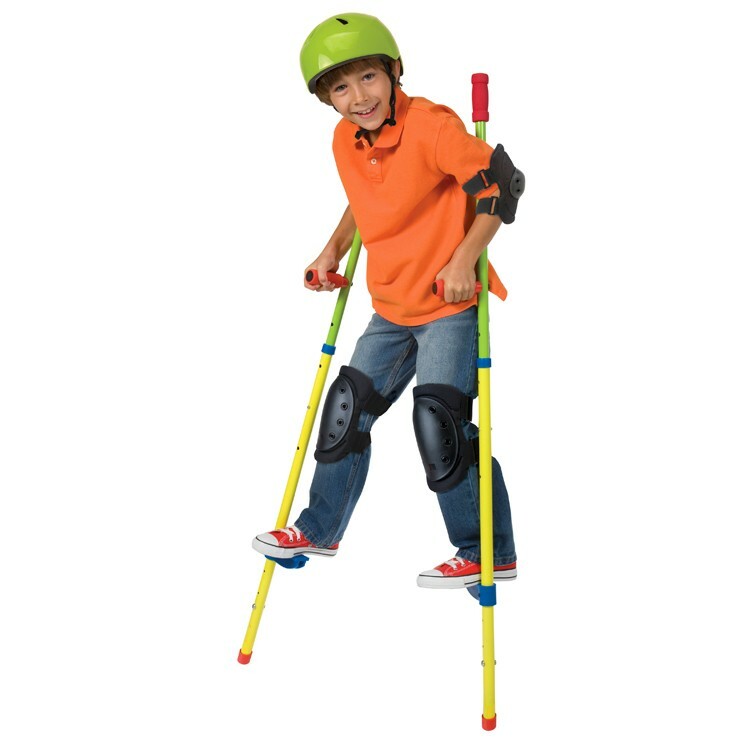 Promoting balance and coordination, this sturdy set of stilts fits kids up to 110 lbs. 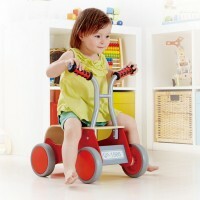 No-tools adult easy assembly is required for Kids Stilts Active Play Set. 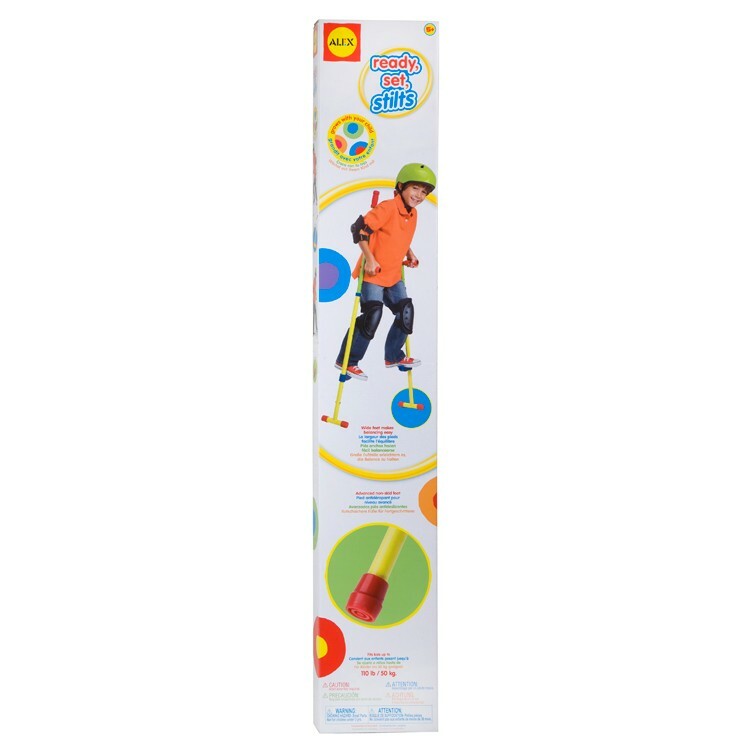 Educational Toys Planet strongly recommends to use your child's safety helmet and protective pads as your child walks on stilts. 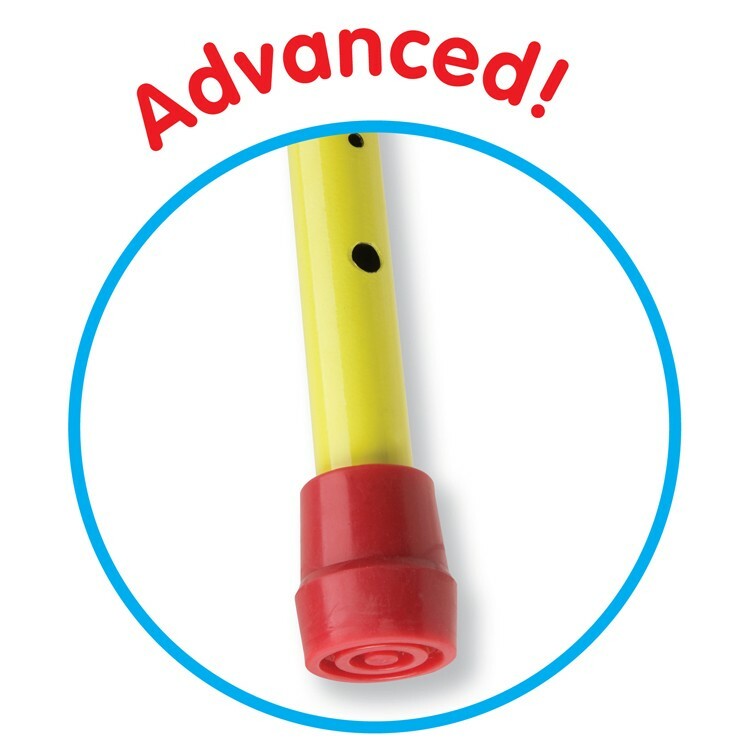 Ready for some balancing act show to surprise your family and friends? 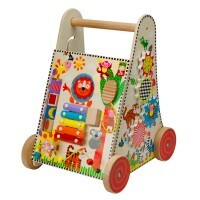 Let's walk on stilts! 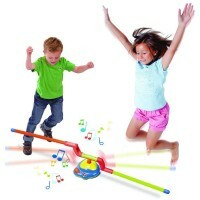 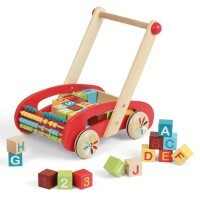 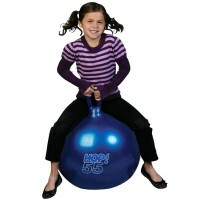 Dimensions of package 2" x 6.5" x 39.25"
Write your own review of Kids Stilts Active Play Set.